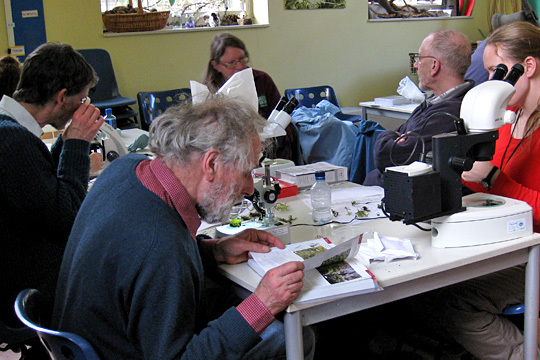 This workshop allowed members to work with an expert to prepare, view and identify mosses using microscopes. 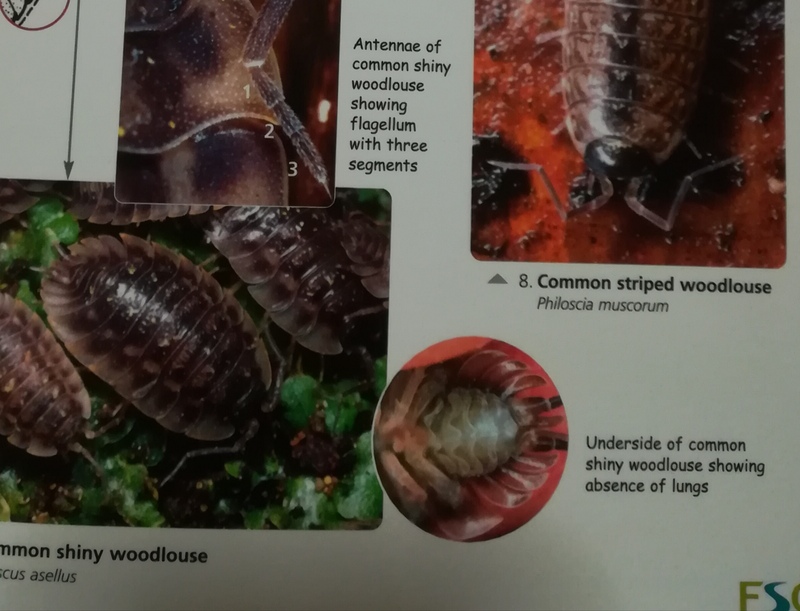 The Water of Leith area provided specimens. The day added to the list of local urban mosses. It showed that urban areas, often neglected when people talk about nature, are important reservoirs of nature.